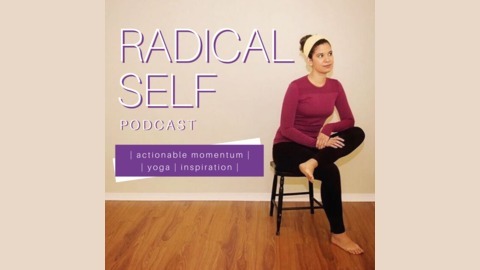 Every episode of the Radical Self Podcast is meant to propel you toward well-being; to make you think & move; to consider lessons you may have learned years ago and encourage more quiet moments throughout the week. Every week you will listen to featured interviews with inspiring, interesting, down-to-earth people who have been lighting up their path toward the life they only once dreamed of; who keep positivity and kindness at the forefront of their actions, and offer motivational tidbits (that are actionable!) to empower a step forward in others. Plus, some real-life moments with your host - me! 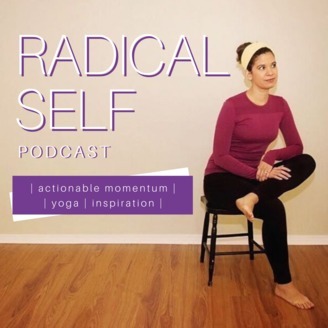 If you’re wanting to move your body, get inspired, gain actionable momentum, and listen to real-life conversation in an effort to bring out your Radical Self, please tune in! Ever watched something on the news and felt a pull to move mountains in an effort to help those being broadcasted? Me too! Founder of Verse Stories, Sulaiman Sibai, didn't stop at the pull though, he went further. And so today, he shares the mission behind the creation of a news channel whose sole purpose is to provide a platform for anyone in the world to support those in need of help. What first started as an ache to help those in need soon became a mission. And who of us have had that ache in our hearts after a news story and just let that ache pass out of not knowing what else to do? Here’s your chance to listen to someone who took that and made something out of it!